How do the changes add up? And how does the Baleno now compare to the updated Hyundai i20 and Honda Jazz? The new Maruti Suzuki Facelift gets a bunch of updates to the looks along with a new 1.5-litre petrol engine as well. We spend some time with the new Ciaz and here's what we think. Power stering and clutch not compartable. Milege good. Milege ok. Shape box type.Compare old alto shape look poor. Drive not compartable. But overall ok.
As compared to all segments of cars it's good in all such as price , performance, space and style for medium family which can accom 5 person capacity including driver.In this VXI (o) variant all basic features are available including ABS, front dual air bag,all power windows and instructions cluster.Rear seat of 60:40 , full wheel black caps,boot parcel tray etc. I expected silver colour and entertainment system , that only not available in this varient. Mileage is good above 21km per litre and pickup is as enough as for 998cc which comforts both city drive and highway ride. I have compared with WagonR,kwid1.0 it is good and i10 it's expensive and no ABS on basic variant and it's cc is high. As this company is Maruti Suzuki I won't worry about maintenance,spare parts,re- sale value etc. My Verdict- If you want to buy a small segment hatchback for a medium size family it is the best one..
For S Cross Owners. Drive your vehicle at 45 degree uphill or on bumpy roads and you may be surprised that the central locking and car interior lights will stop working. The fuse blows OFF. Maruti procure most of their engines from companies like Fiat, yet they manage to get a much higher mileage, how ?? By using any superior technology? NO ! Its just by using tin instead of steel and reducing car weight. No wonder Maruti cars are not even 900 kgs. It seems there isn't much difference in both Zdi and Zdi plus variants. The latter sports a push start stop button and the first one doesn't. Low maintenance and comfortable drive Small budget ???? India’s leading car manufacturer Maruti Suzuki India Limited, previously known as Maruti Udyog Limited is a subsidiary of Japanese automaker Suzuki Motor Corporation. Maruti Suzuki began operations in India in 1981 and commenced production after two years in 1983. With the highest market share in the Indian automotive industry, MSI has a strong-hold in the thriving market. Commonly known as Maruti, the company has a diverse range of products in its line-up including hatchbacks, sedans, SUVs, MPVs and vans. Apart from domestic sales, the company also exports its cars to preeminent overseas markets like European auto markets. The company has two manufacturing units as of now, one is located in Gurgaon and the other is located in Manesar. Maruti Suzuki India’s iconic model, Maruti 800 was rolled out from its Gurgaon facility which has an annual production capacity of 9 lakh cars. Spread across 600 acres, the Manesar facility has 3 fully-integrated plants with a collective annual production capacity of 5.5 lakh cars. Maruti’s popular model Alto continues to rule budget segment, with production exceeding over 3 million units, the model has surpassed Maruti’s legendary car 800. 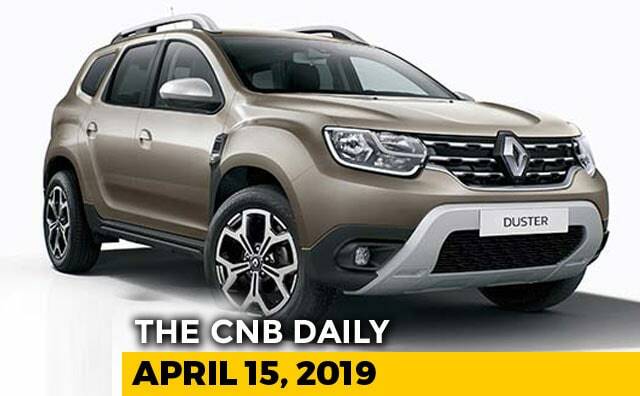 With maximum number of hatchbacks in its product portfolio, Maruti cars are popular among budget buyers, although, the company has set up segregate dealership network called NEXA for its premium range.